Helping to shape a happier and stronger version of you! Episode 12 of Lefthand’s Tip of the Week is with Coach Tell. This week’s skill: THE HANDSTAND PUSH-UP KIP. "I've been a member of 4 Crossfit boxes and dropped into about 20 over the years. These guys are awesome! Great coaching, positive environment and a great facility that is well equipped." Episode 11 is with Coach Pat. This week’s skill: BUTTERFLY PULL-UPS. Check out our first episode of our new series called "Lefthand Member Spotlight" with Megan and Alex! This series is dedicated to learning more about the wonderful people who come to Lefthand on a daily basis. Get to know Alex a little better and tune in next week for the following episode! You thought all we did was workout, huh? Think again! 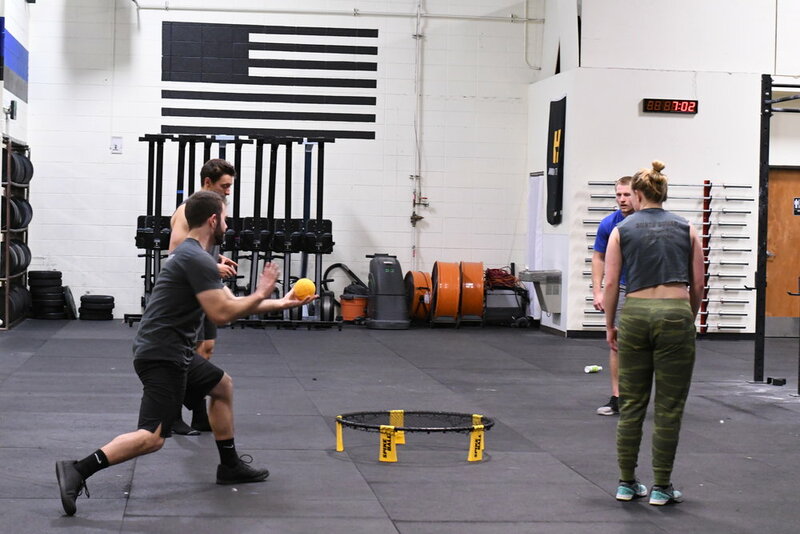 Try out a class and hop into a game of Spikeball after! This week’s skill: TOES TO BAR. 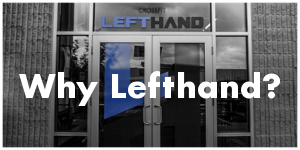 "If you're reading this to decide whether or not to start your CrossFit journey at Lefthand, please do yourself a favor. Stop reading this. Get in your car. Drive here. Talk to the wonderful people who run this place, work here, and work out here. The only thing you'll regret is not having done it sooner." A promotional video showing a day in the life at Lefthand. Our new blog is LIVE! Gain instant tips to help you on your fitness journey including skills and nutrition, motivation guides, and FREE downloadable resources. Click this picture to check it out! 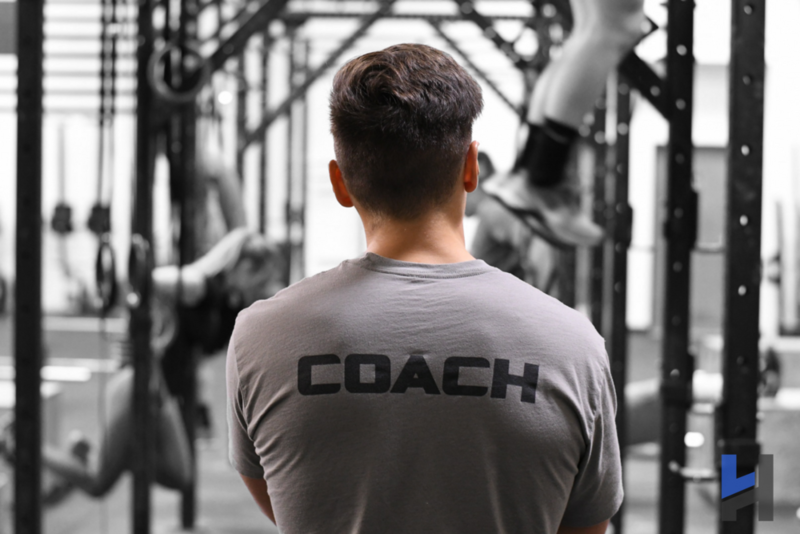 "The coaches have a wealth of knowledge and experience to help you achieve your goals. This is the place to train and become the person you want to be." 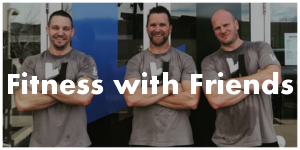 "CrossFit Lefthand was the best thing I found while traveling in Boulder CO."
"I have been working out going on 40 years; I have never worked out at a gym with such exemplary customer care. Most important, I have never experienced such exceptional results!"